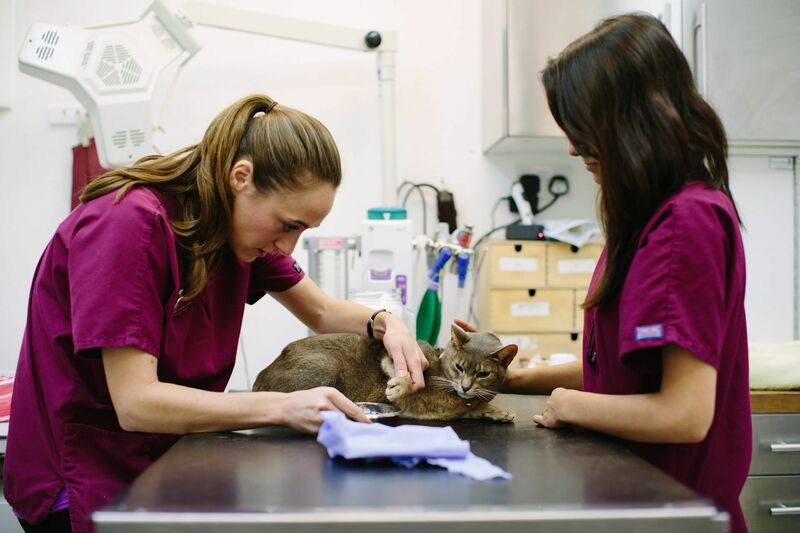 We are proud to be one of the only vets in South London to stock raw food for cats and dogs. Natural Instinct is packed full of British meats and bone with added fruit, vegetables and supplements and frozen to retain all the natural goodness. Choosing a natural BARF diet gives your faithful friend the healthy diet they need. We stock a range of raw diet options and treats too, please ask our staff if you have any questions on raw feeding. 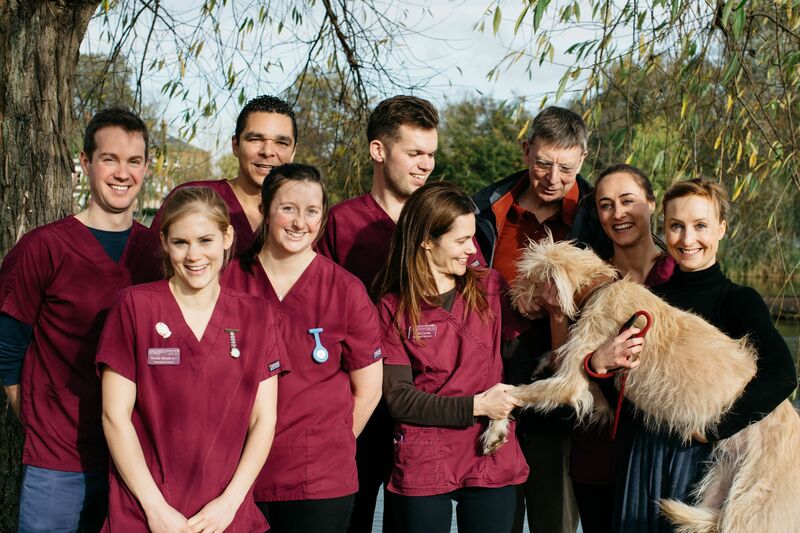 Cuffe Vets are very pleased to announce the launch of Cuffe Pets Club. Taking care of our loved ones, with or without fur, is part of human nature. We will do anything to make sure that they are getting the best possible care, which is why we have launched Cuffe Pets Club. © Copyright 2018 Nero Web Design . All Rights Reserved. Please note that calls to the surgery may be recorded for training and quality purposes.